Zack’s latest book, 3 Kings: Diddy, Dr. Dre, Jay-Z and Hip-Hop's Multibillion-Dollar Rise, was published by Little, Brown in March 2018. In addition to serving as a history of hip-hop and its three most profitable practitioners, the book unveils their entrepreneurial blueprints for all to see--earning rave reviews from Rolling Stone, Publishers Weekly, USA Today and others, as well as excerpts in Complex and Forbes. 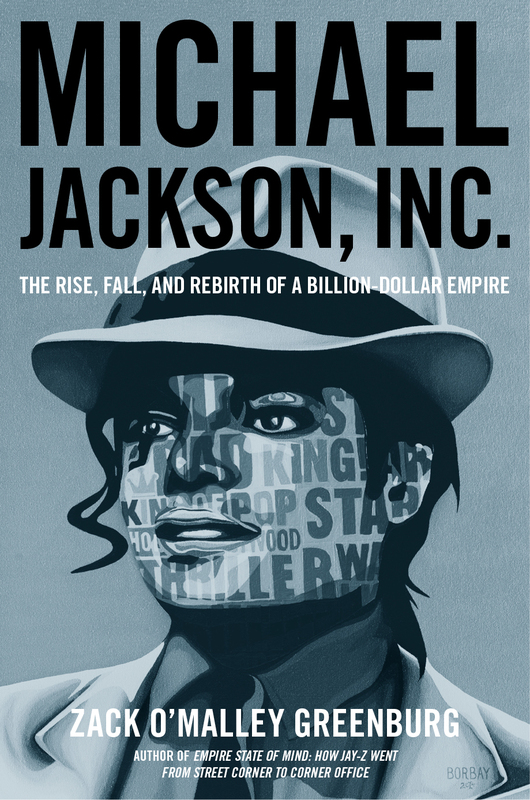 The surprising rags-to-riches-to-rags-to-riches story of how Michael Jackson grew a billion-dollar business. (Cover by Borbay; see his process here). As much as Martha Stewart or Oprah, Jay-Z has turned himself into a lifestyle. Empire State of Mind reveals the story behind his rise as told by the people who lived it with him, explaining just how he propelled himself from the bleak streets of Brooklyn to the heights of the business world.